Brian Tracy has got the keys to success, wealth, sales, business and life, he is truly marvelous ! Brian tracy along with Jim Rohn in my opinion are the two single most life changing people EVER! these 2 are currently and always will be my go to guys for anything that has to do with life and development. THANK YOU BRIAN AND JIM! 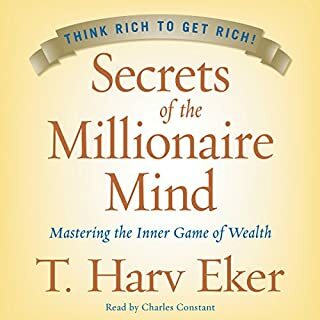 A very great book to help you be successful in many areas. The only part I had to fast forward was the spiritual part because I’m a Christian. Overall it was a great buy and there was so many awesome pieces of information on business, sales, family life, and much more. If your goal is to improve in all areas this is a great buy. 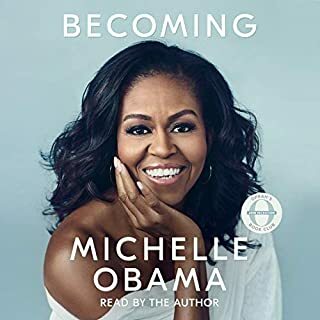 I loved and enjoyed listening to this audio book. I plan to listen more at least a hundred times more. I would definitely recommend it to my family and friends. 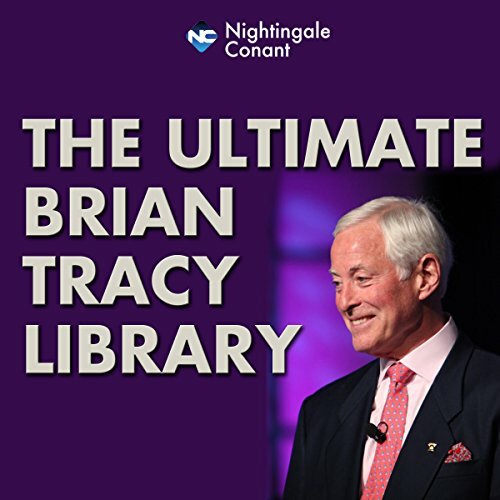 Get this audio book and you'll have all the best from Brian Tracy. Words of wisdom. I love Brian Tracy. This series is comprehensive and useful. I highly recommend it. 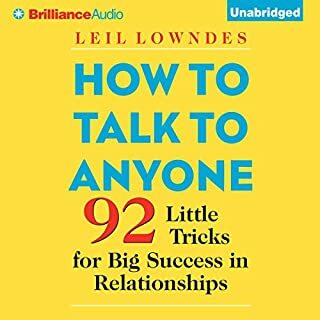 If you are looking to grow in your career and life, please get it! This book combines many other books on self help and discipline into one great master piece. 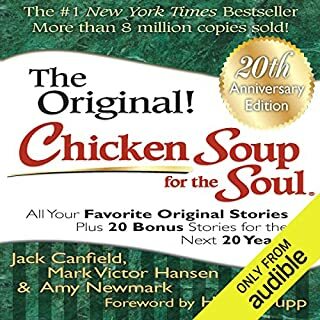 Every human being should ready this book. 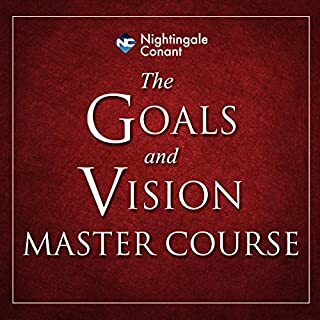 An opportunity to learn about many facets of Brian Tracy's teachings here. This is a top class collection. I have been following Brain Tracy a few years and I have been learning too much. 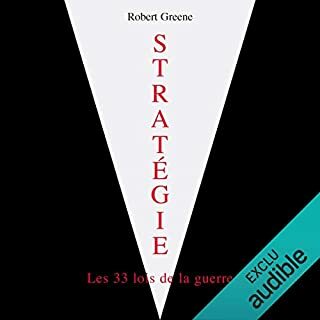 This audiobook is one of his best I have listened. I am thankful.